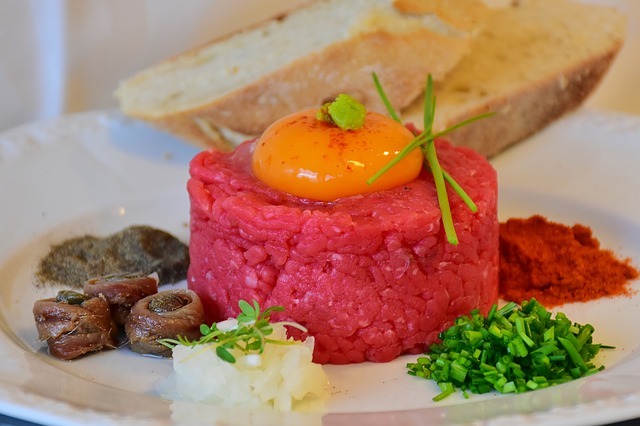 Steak tartare recipes are a great way to learn how to eat raw meat. Just be sure it's 100% grass-fed raw meat! And these recipes can be made with many tender cuts of grass-fed meats. Tartare is a dish that you usually only find at French restaurants. And although this dish is heavily associated with French cuisine, it may have actually come from a nomadic Asian tribe. Which is why I'm including an Asian version of this raw meat dish - to honor my Korean Ancestors. 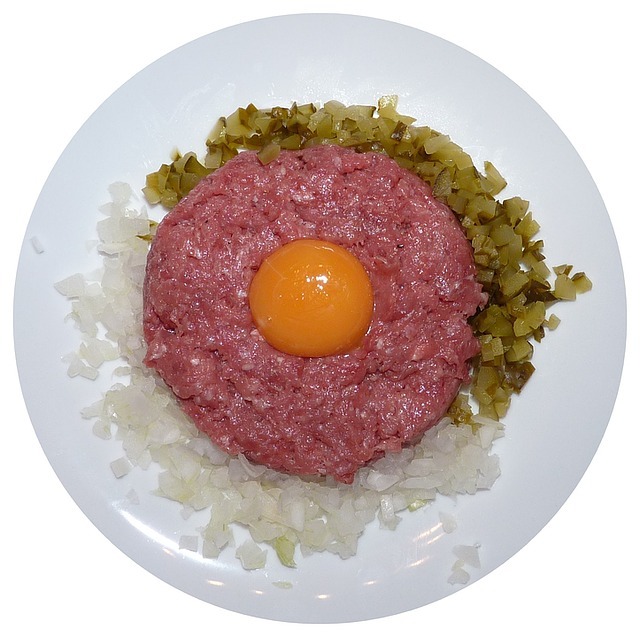 Steak tartare recipes usually combine minced raw meat with capers, gherkins, shallots, mustard, olive oil, and a raw egg yolk. 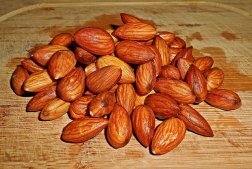 However, these ingredients can all be optional. Learning how to properly prepare a steak tartare recipe will involve learning how to properly cut your meat. Once you get that part down, the rest is relatively easy. 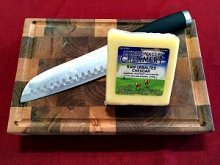 Cut against the grain of your choice of tender raw meat. Then cut meat into julienne strips and then into cubes. Finally, pick some optional ingredients to mix into your steak tartare recipe. You can use any type of tender grass-fed meat to make a steak tartare. However, don't limit yourself to just grass-fed beef - try grass-fed lamb or grass-fed bison. Mix ingredients and then plate the bison tartare in a chilled Martini glass - topped with micro greens. 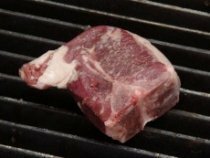 Grass-fed meat in general is a much leaner type of red meat than grain-fed meats and it's also higher in many nutrients. Even though bison differs in taste from other grass-fed meats, it can be a nice change for those that prefer a more "wild" red meat. This is such a romantic way of eating steak tartare. Be sure to use the best quality ingredients and use French mustard because it does make this dish taste a lot better. Add tartare sauce ingredients to a bowl. Then add in your minced raw meat. Mix ingredients together and add a dash or two of olive oil - then season to taste. Put steak tartare into ring molds on plates and add freshly baked french fries. Remove ring molds before serving. Mix Korean sauce ingredients together and add in your thin matchsticks of raw chuck beef - marinate for a few minutes. Meanwhile plate the matchstick pears and frisee lettuce leaves. 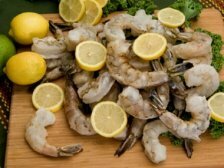 Add the marinated meat to the center of your garnish and top with pine nuts. Create a side of raw egg yolk in a tiny bowl for each serving. You can soak the pear matchsticks in sweetened water for 10 minutes (2 cups cold water with 1 Tbsp. of honey or sugar) - or not. If you do, be sure to drain well and pat dry. Using a ring mold to shape your steak tartare will give it a very polished and professional look - which can only add to the enjoyment of this raw meat dish. Adding your steak tartare to a beautiful glass is also a nice touch - especially if you're eliminating any side dishes. Using fresh produce or freshly baked french fries can also make a steak tartare look a lot more appetizing. These are just some of the fun ideas to get you excited about making a steak tartare.